Set up two years back in the year 2010, Washington Electric is one of the fastest growing commercial and residential electric contractors. 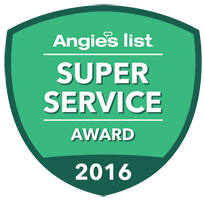 Serving the city Shoreline, WA with professional electric services, we have been awarded with Super Service Award by the Angie’s List. We are proud to be the region's authorized dealer for Generac generators. 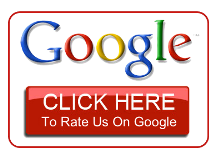 To be just like your friend and neighbor in Shoreline community, is our main focus, and this has made us a growing electrical contracting business. 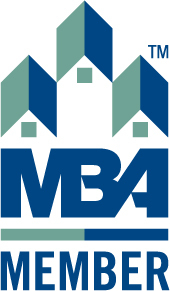 Since our inception we have served a wide customer base of residential and commercial customers while have also attained 300% sales growth, which itself speaks of our success. No matter what service you need regarding your home generator, we handle it all. Generators are God send at times when there is unexpected power cut during mid night, tornado, ice-storm, or hurricane. Are you prepared to face these severe storms? If yes, then you are probably set to have lights back in few minutes. Portable electric generator safely supplies power to all parts of your home. Installing a power generator in your home will help you avoid dark nights and other loss at times when storm hits hard and the power system is down. So why allow even a temporary power cut spoil your midnight sleep and possible other losses. Call the generator experts of Washington Electric and enjoy your sleep peacefully. 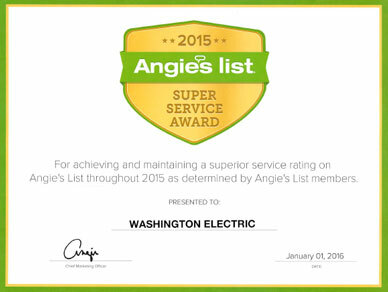 Why Choose Washington Electric in Shoreline? Washington Electric has nearly 2 years of experience in serving the community of Shoreline, WA with impeccable generator sizing and maintenance services. We are unique offering exceptional value and that is why we offer a wide range of Generac generator repair and maintenance services. Don’t get stuck with a fridge that is well-stocked with food and no power! Call Washington Electric today at 425-332-5855 and avoid loss and dark nights.